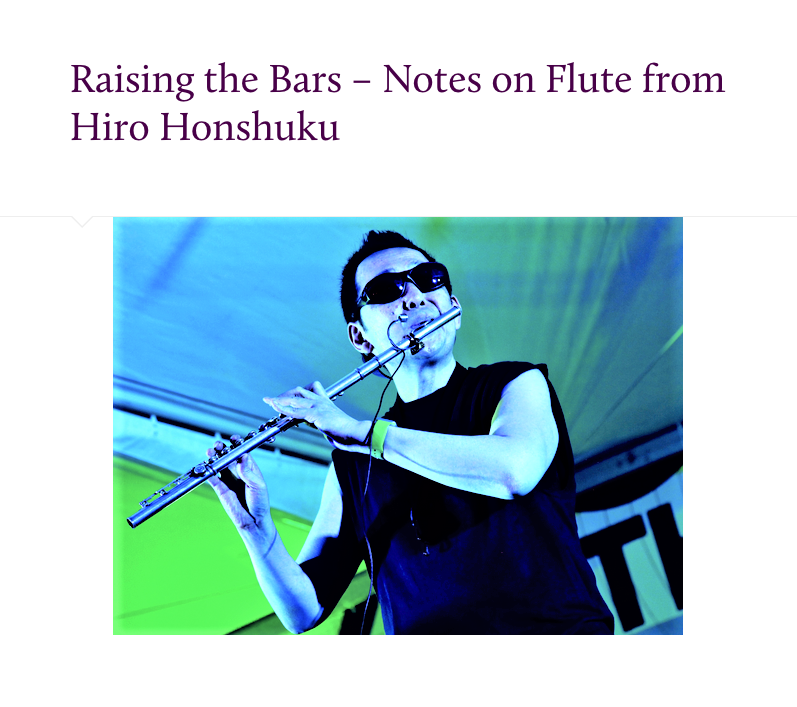 Just released March 2, the CD “Happy Fire” with composer/arranger/flutist and EWI player Hiro Honshuku is an ear-full of assertive, flavorful jazz with outstanding instrumentation. The title song of this CD gallops forward with energy from flute and violin in easy unison. Hiro then funks out with a lofty solo that he hands over to fiddle. The rhythmic bounce and fresh harmonic intervals make the song sparkle and the overall effect is expansive, ever-emanating sunshine. Not to be outdone, the powerful “Nardis” (a Miles Davis tune) is a crashing-together world sound making stunning use of the best these musicians can offer. Unexpected input from the thick-sounding electric guitar which carries a hot rock vibe precedes the colorful, high-intensity layers Hiro piles on top. 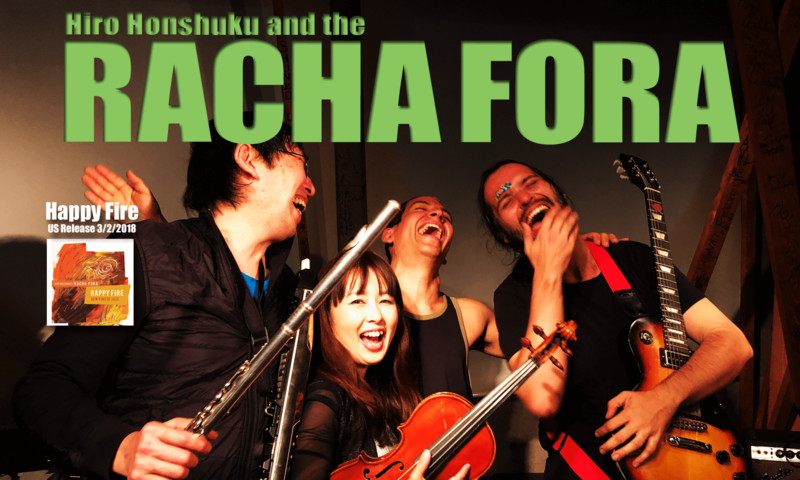 An outstanding band with an obvious love of togetherness, the CD is full of optimism and feel-goodism.